We’ve got some big third party retail release this week for the Nintendo Switch. Disgaea 5 Complete launched on Tuesday. It’s the first full-blown strategy RPG for the new console and offers hundreds of hours of gameplay. Read our full review here! Ultra Street Fighter II: The Final Challengers releases tomorrow (Friday, May 26) for the Switch. 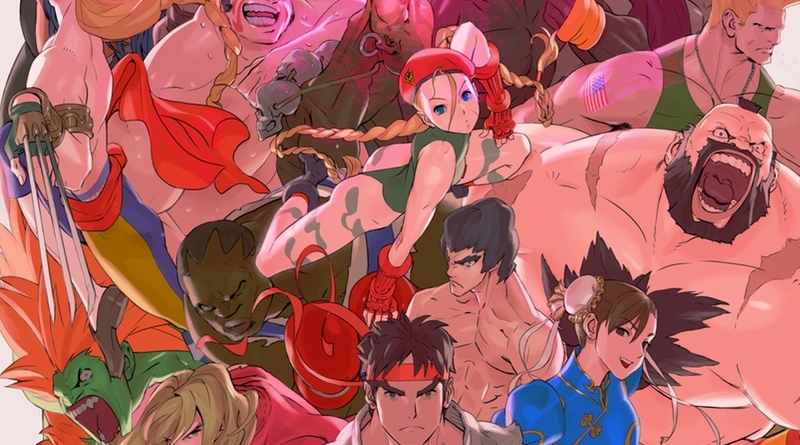 It features the original roster plus Evil Ryu and Violent Ken. With modern day graphics as well as the original sprites, it could very well be the best portable version ever created.